Style and security don’t always go hand in hand. More often than not security products are designed for function over fashion, and it can be hard to make them fit within with the aesthetic that you’re trying to create in your home. Let’s take a look at some ideas that turn this attitude on its head. 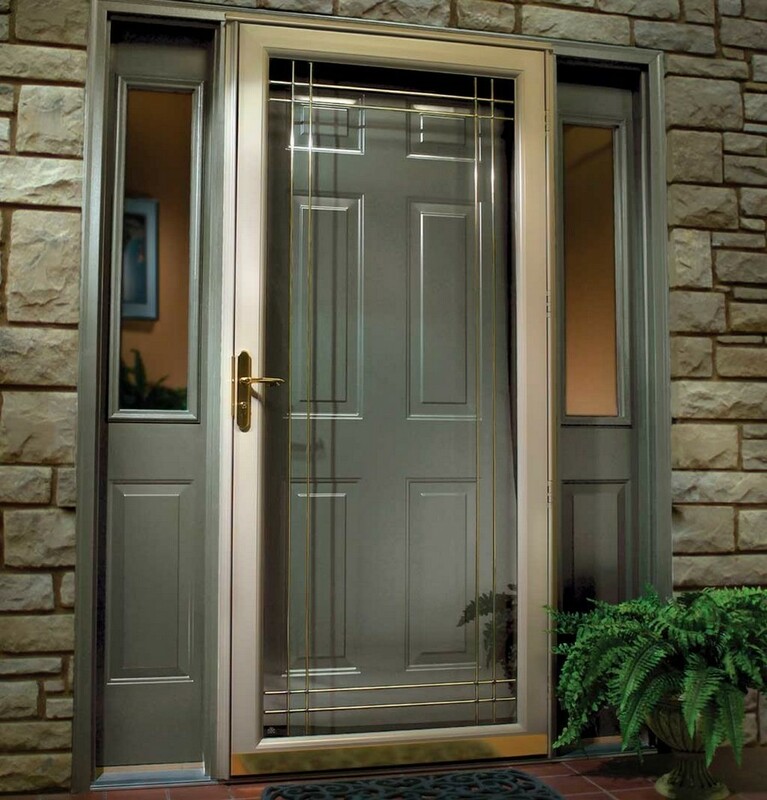 Your front door can be attractive, or architectural, and be secure at the same time. Companies that make front doors have cottoned on to the fact that you need your door to be as secure as possible, but you also want it to complement the style of your home too. You can usually choose from different styles without compromising the safety of your property. Most people have art and mirrors on their walls. These can be used to your advantage when it comes to security with a little work. 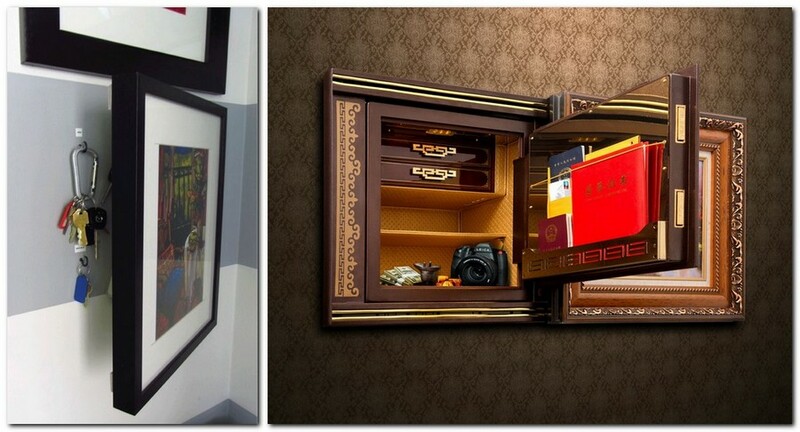 Use a specially designed wall safe to conceal precious belongings behind a painting or a mirror. Though it seems like the oldest trick in the book, very few burglars are going to look behind every item on a wall and then take the time to break into a safe. Unless they already know where it is, your valuables will be kept safe and stylishly concealed. If you rent, or you don’t fancy the upheaval of cutting a hole in the wall, then the alternative is to use the back of the frame to hide flat items. If you have very thick frames, for example, you could hide all sorts, including emergency funds, flat jewellery, even electronics. Using a picture frame means that you can keep your home looking the way that you want whilst also hiding valuables from view. Similarly, your bookshelf can also be used to keep things safe. While a thief might go straight for the home office for valuables such as a laptop or personal documents, they won’t want to spend time going through every book on the shelf. 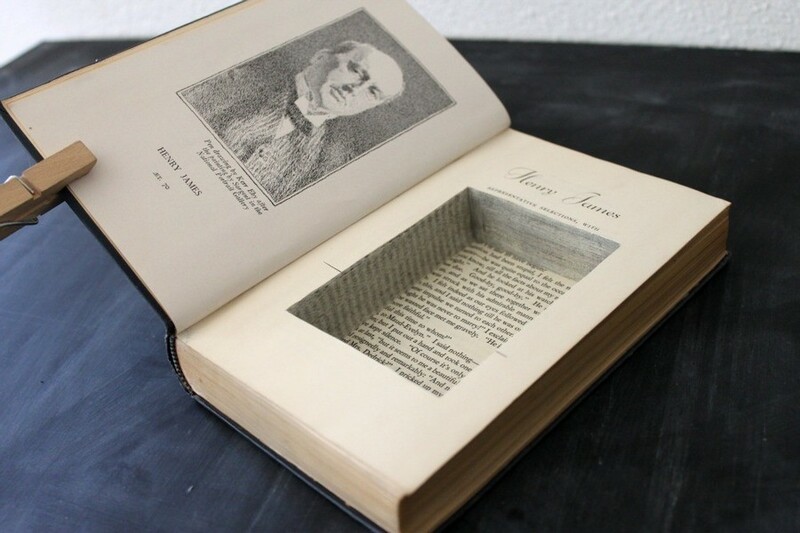 You can use a small safe and hide it behind books if your shelves are deep enough, or you could buy a book and remove the middle of the pages, allowing you to squirrel away documents. 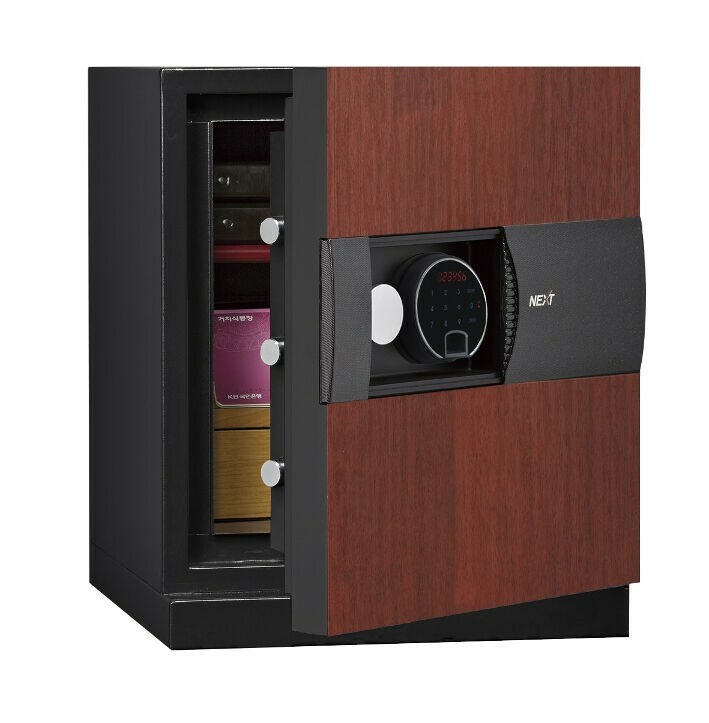 If you need somewhere to store larger or more valuable items, then it’s best to choose a safe to protect them. However, they’re not always the prettiest of items. Companies like safe.co.uk have a wide variety of designs though, some of which may be to your taste. They have designs in bright colours, as well as ones that will fit in with a more refined and luxurious aesthetic. 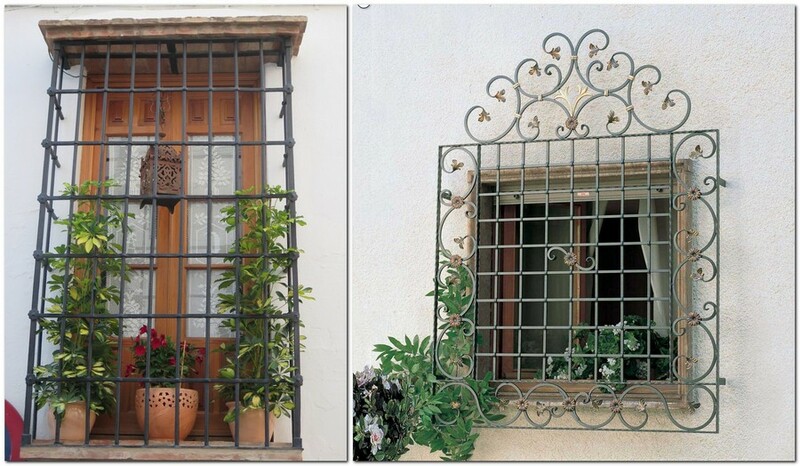 Security bars and gates on windows and doors don’t need to seem ominous, just give them a lick of paint and you’ll instantly soften the look. 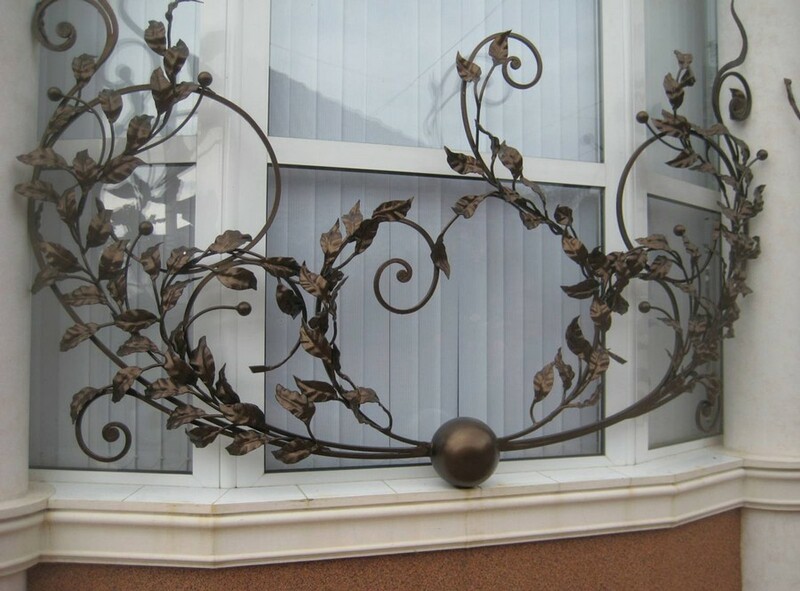 If you’re really committed to making them more aesthetically pleasing, use an artisan blacksmith to create something beautiful and unique for your windows or doors. Remember to keep in mind their ultimate purpose however, and don’t scrimp on making them as secure as possible. Being secure shouldn’t come at the expense of a beautiful home, it just means that you have to be a bit more inventive!